"Audrey Okulick, founder of fashion recruiting agency The Workshop LA, gave us the scoop on the best (and worst) times this year to look for a new job." "5 RECRUITING MYTHS THAT ARE BLOWING YOUR JOB SEARCH GAME"
"If you've ever wondered what it's like to work with a recruiter during a job search, you're not alone. We asked the fashion and creative recruiting agency, Workshop LA, to break down a few rampant myths that just aren't true." 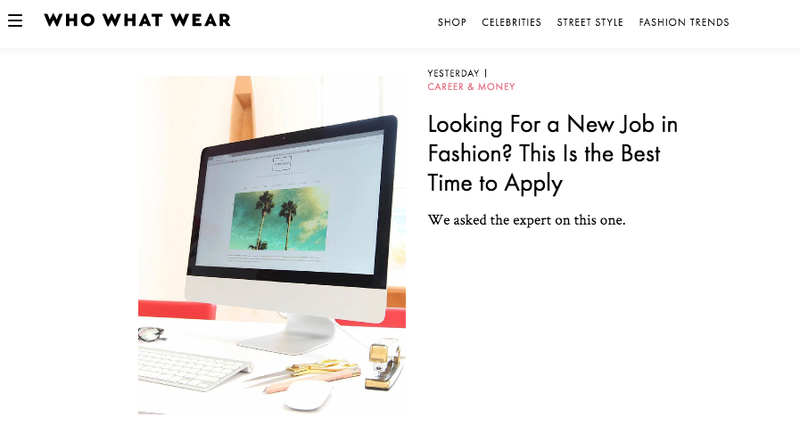 "How To Land Your Dream Fashion Internship"
"Ask any person working in the fashion industry today how they got their start...Sharing her advice on how to do it right is Audrey Okulick, founder of boutique recruiting agency The Workshop LA..."
"This Instagram Account Will Help You Land a Fashion Job in L.A."
"If you're looking to land your next (or first!) fashion job in L.A., we know it can be a stressful process. 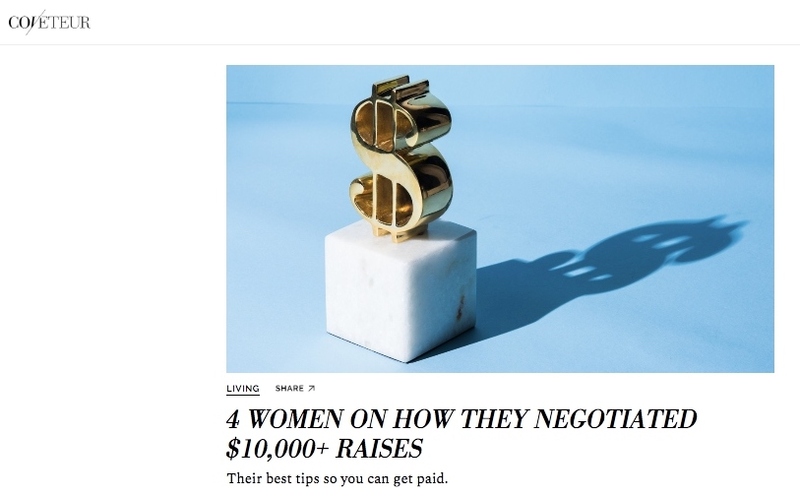 That's why we want to introduce you to a great resource we discovered..."
"How to Use Social Media to Land Your Dream Fashion Job"
"One company that understands what today's millenial-driven businesses are looking for in new hires is The Workshop LA, a fashion and lifestyle creative agency based in beautiful Venice..."